Blackthorn Equipment builds top notch fitness products at very competitive prices. To ensure nothing but superior quality and functionality our products are manufactured in Germany and the EU. 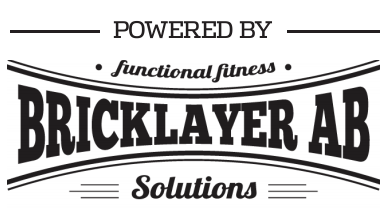 It doesn’t matter whether you are a beginner or a professional athlete – Functional Training with Blackthorn Equipment rocks! Start making waves. The Battle Rope shopping guide. Training ropes that we build under our brand Blackthorn Equipment definitely belong to the best on the market. We use an unmatched braiding technique for all our ropes. Because of this the ropes are more durable while remaining very flexible – the most important part for good waves. 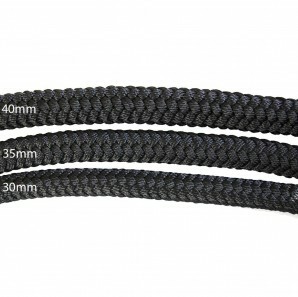 Our Battle Ropes are made of 100% polyester and not from acryl, nylon, hemp or artificial hemp. Polyester is heavier then nylon, uv-stable and does not lengthen when wet. Basically it is the optimal material for swing ropes! We build all our ropes in the EU to ensure a consistent high product quality. Feel free to compare our ropes with the competition and will see and feel the difference immediately. 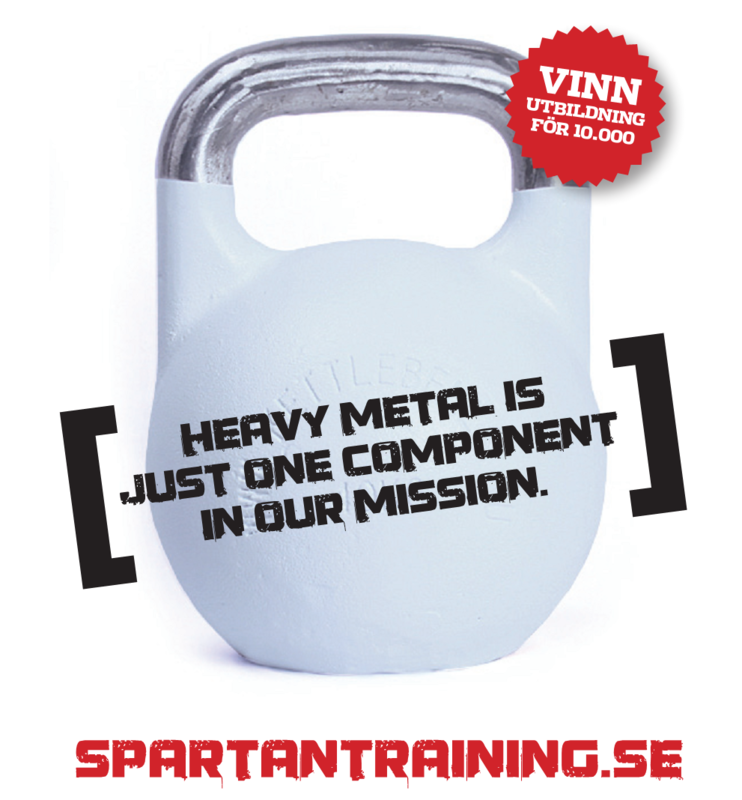 While many ropes are very stiff and therefore need huge diameters, our ropes need smaller diameters to give an extreme effective training effect. Additionally we sew our Battle Ropes under the grip handle to make sure that the rope core does not slip out of the rope after a few swings. So, the required space you need is half the rope length plus room for you to perform the exercises. If need be you can also twist the rope several times around the anchor point to further reduce the needed space. Often times it is a matter of limited space. There is simply no room for very long ropes and here the flexibility of out ropes really makes the difference again. With stiff ropes the training in a small space simply becomes to easy and ineffective. 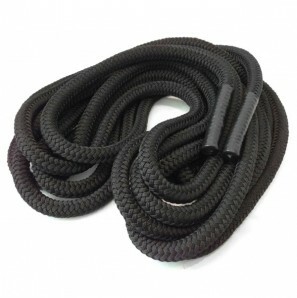 If you are looking for a quality Battle Ropes that give you the maximum training effect – Blackthorn Battle Ropes and accessories like the Rope Arena are the optimal choice!